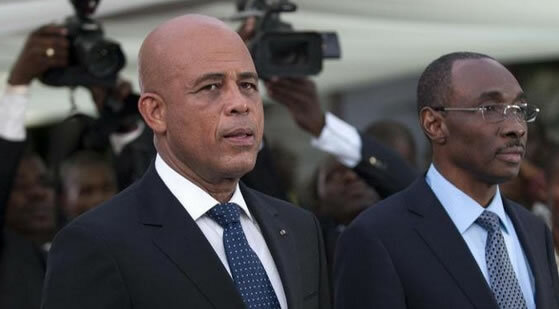 Haiti's newly sworn Prime Minister, Evans Paul, was given his formal welcome into the post by the President, Michel Martelly, on January 16, 2015. The swearing in ceremony was attended by many prominent members of the political field and other diplomats. Despite this official ceremony, Prime Minister Paul has not been approved and ratified by parliament, since the country has been without a functioning parliament since January 12. Paul, a member of the opposition, vowed to incorporate more opposition figures within the cabinet to form the promised consensus government.